Digital Systems and Network a prominent Woven Labels. 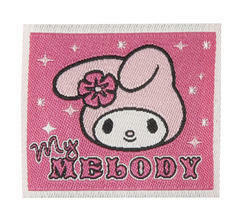 We offer a wide variety of Woven Labels, which are manufactured using high quality raw material and advanced machinery. 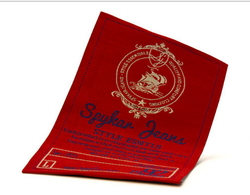 Available in various Colors, Shapes and Sizes, our Woven Labels are known for their impeccable finish and design. Customization of our products can be done as per the specifications of our clients.